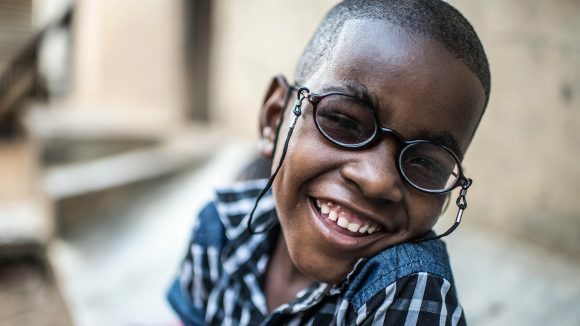 Cataracts are often thought to only affect older people, but in developing countries they are a huge problem for children too. Cataracts can be present from birth, or may develop as a result of eye injuries or following eye surgery for other problems. 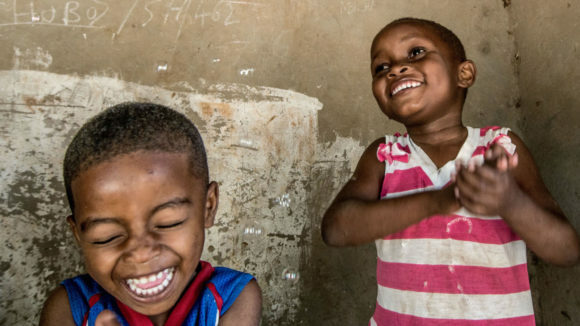 Although cataracts are not difficult to treat, it’s vital for children that the condition is caught in time or it can cause the eye to stop developing, meaning sight can never be properly restored. 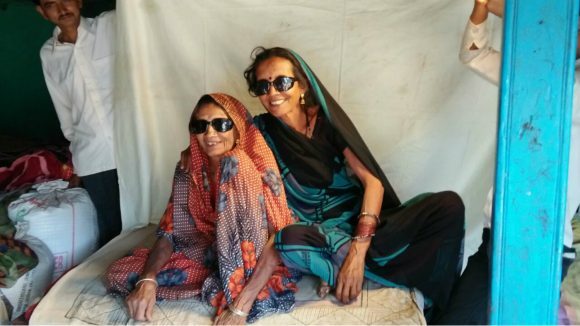 Our campaign raised enough money to provide a million cataract operations. A cataract operation takes as little as 20 minutes to complete. 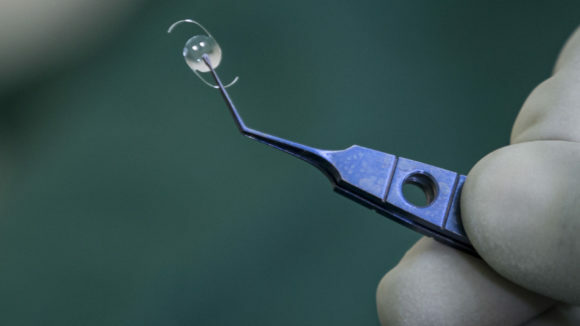 During the operation, the clouded lens is removed and a new artificial lens is implanted inside the eye. Vision can start to return within a few hours of surgery. 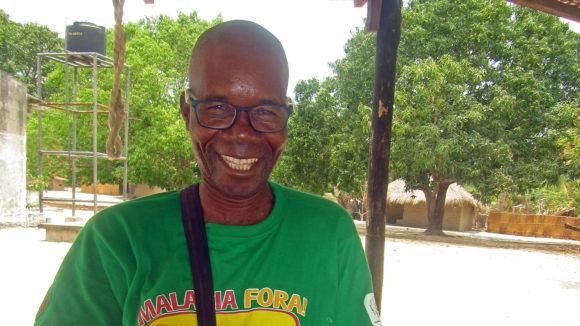 We aim to make it easier for people to be treated for cataracts, especially in poorer areas of developing countries, where surgery is not always readily available. 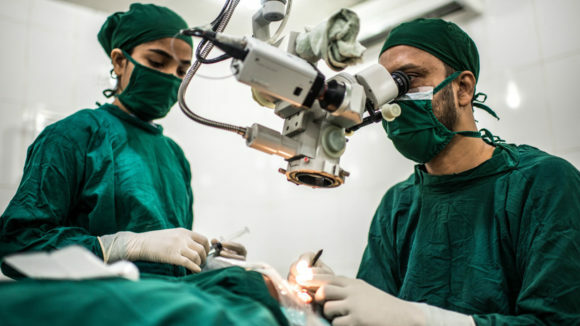 We also want to improve the quality of cataract surgery and increase the number of operations that are able to be performed. 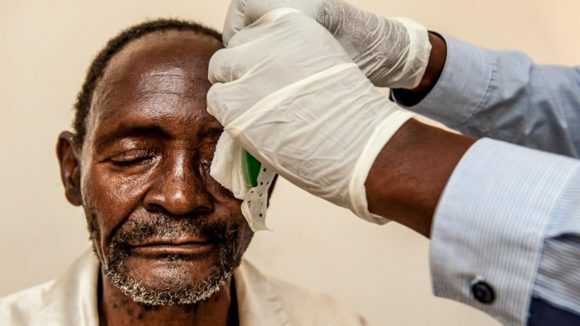 To achieve this, we’re working to strengthen community health programmes and increase the number of surgeons, nurses and community workers trained in eye health, as well as educating local people about the condition and explaining where to get treatment. 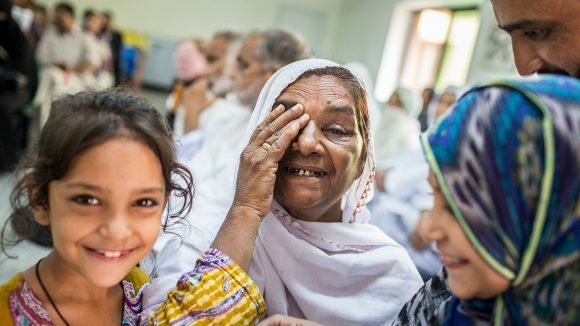 In 2017, Sightsavers supported more than 316,000 cataract operations around the world. 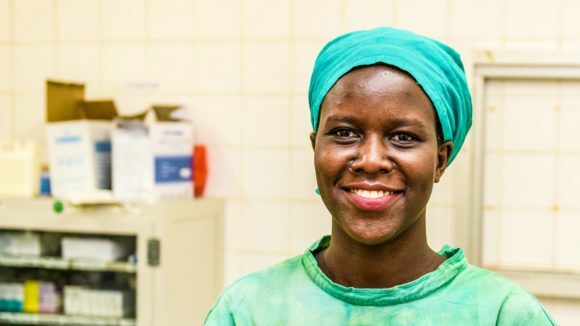 Since our work began in 1950, we have supported 6.6 million cataract operations, and trained more than 1,000 surgeons to perform the operations. 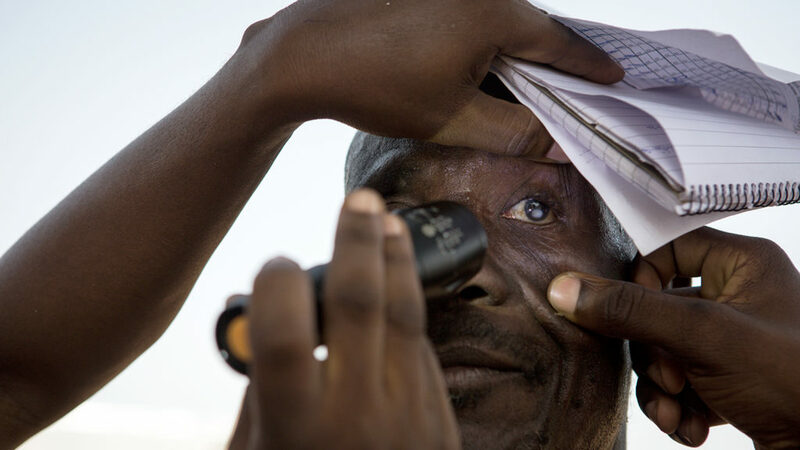 We need your help to save the sight of people with cataracts. An eye examination to screen someone for a range of eye conditions costs less than a cup of coffee, and could be the first step towards restoring their vision. 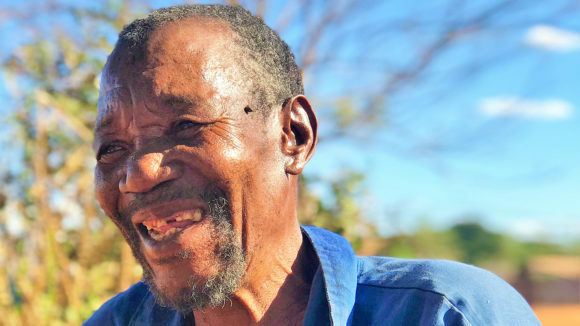 Could pay for a life-changing adult cataract operation. Could pay for a cataract operation for a child. Could pay for two child cataract operations. Could pay for a sight-saving cataract operation for an adult. Could pay towards a cataract operation for a child.